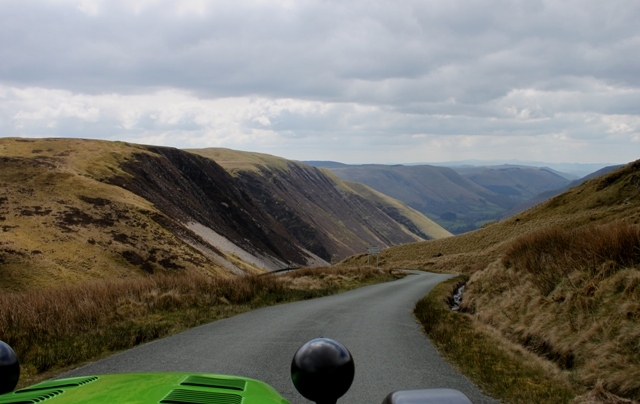 This policy explains in detail how “SKCC - Southern Kit Car Club. A Club for kit car owners across Southern England. Kent, Sussex, East Hants, Surrey, Berks, Middlesex, London” along with its affiliated companies (hereinafter “we”, “us”, “our”, “SKCC - Southern Kit Car Club. A Club for kit car owners across Southern England. Kent, Sussex, East Hants, Surrey, Berks, Middlesex, London”, “https://southernkitcars.com/forum”) and phpBB (hereinafter “they”, “them”, “their”, “phpBB software”, “www.phpbb.com”, “phpBB Limited”, “phpBB Teams”) use any information collected during any session of usage by you (hereinafter “your information”). Your information is collected via two ways. 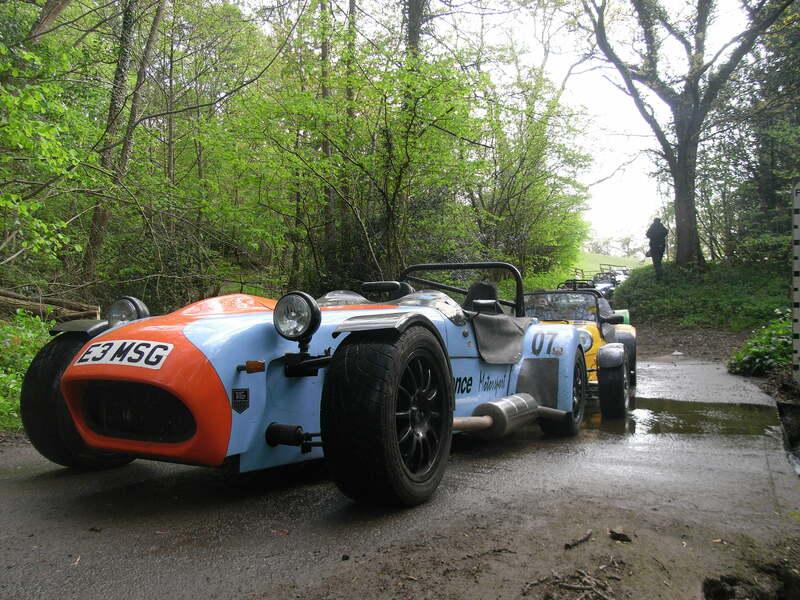 Firstly, by browsing “SKCC - Southern Kit Car Club. A Club for kit car owners across Southern England. Kent, Sussex, East Hants, Surrey, Berks, Middlesex, London” will cause the phpBB software to create a number of cookies, which are small text files that are downloaded on to your computer’s web browser temporary files. The first two cookies just contain a user identifier (hereinafter “user-id”) and an anonymous session identifier (hereinafter “session-id”), automatically assigned to you by the phpBB software. A third cookie will be created once you have browsed topics within “SKCC - Southern Kit Car Club. A Club for kit car owners across Southern England. Kent, Sussex, East Hants, Surrey, Berks, Middlesex, London” and is used to store which topics have been read, thereby improving your user experience. We may also create cookies external to the phpBB software whilst browsing “SKCC - Southern Kit Car Club. A Club for kit car owners across Southern England. Kent, Sussex, East Hants, Surrey, Berks, Middlesex, London”, though these are outside the scope of this document which is intended to only cover the pages created by the phpBB software. The second way in which we collect your information is by what you submit to us. This can be, and is not limited to: posting as an anonymous user (hereinafter “anonymous posts”), registering on “SKCC - Southern Kit Car Club. A Club for kit car owners across Southern England. Kent, Sussex, East Hants, Surrey, Berks, Middlesex, London” (hereinafter “your account”) and posts submitted by you after registration and whilst logged in (hereinafter “your posts”). Your account will at a bare minimum contain a uniquely identifiable name (hereinafter “your user name”), a personal password used for logging into your account (hereinafter “your password”) and a personal, valid email address (hereinafter “your email”). Your information for your account at “SKCC - Southern Kit Car Club. A Club for kit car owners across Southern England. Kent, Sussex, East Hants, Surrey, Berks, Middlesex, London” is protected by data-protection laws applicable in the country that hosts us. Any information beyond your user name, your password, and your email address required by “SKCC - Southern Kit Car Club. A Club for kit car owners across Southern England. 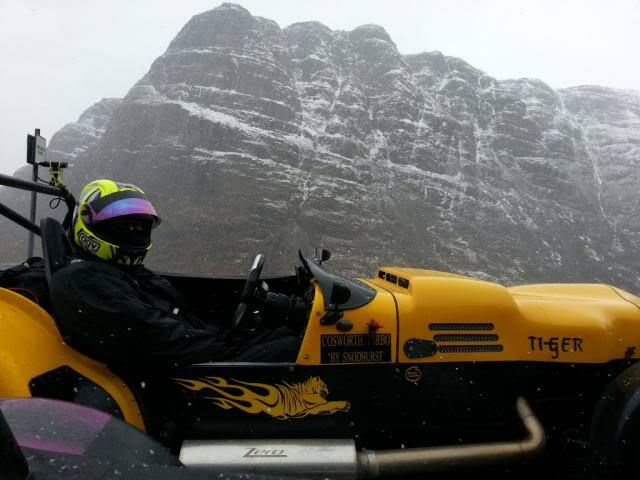 Kent, Sussex, East Hants, Surrey, Berks, Middlesex, London” during the registration process is either mandatory or optional, at the discretion of “SKCC - Southern Kit Car Club. A Club for kit car owners across Southern England. Kent, Sussex, East Hants, Surrey, Berks, Middlesex, London”. In all cases, you have the option of what information in your account is publicly displayed. Furthermore, within your account, you have the option to opt-in or opt-out of automatically generated emails from the phpBB software. Your password is ciphered (a one-way hash) so that it is secure. However, it is recommended that you do not reuse the same password across a number of different websites. Your password is the means of accessing your account at “SKCC - Southern Kit Car Club. A Club for kit car owners across Southern England. Kent, Sussex, East Hants, Surrey, Berks, Middlesex, London”, so please guard it carefully and under no circumstance will anyone affiliated with “SKCC - Southern Kit Car Club. A Club for kit car owners across Southern England. Kent, Sussex, East Hants, Surrey, Berks, Middlesex, London”, phpBB or another 3rd party, legitimately ask you for your password. Should you forget your password for your account, you can use the “I forgot my password” feature provided by the phpBB software. This process will ask you to submit your user name and your email, then the phpBB software will generate a new password to reclaim your account.